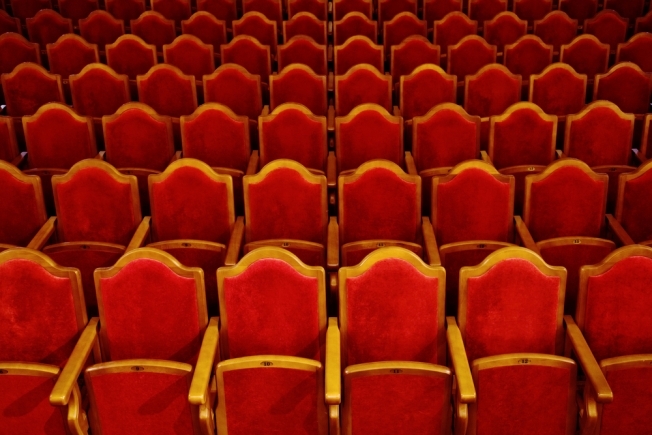 Will area theatres look like this due to a weak economy? The economic downturn has forced people to trim their discretionary spending to ensure they have enough money for the necessities. For many, that includes trips to the theatre. The chief development officer for the Shakespeare Theatre Company said the theatre has seen a drop in business and donations in Washington and at its theatres across the country. Donations provide up to 40 percent of revenue for many performance companies, and officials with the Studio Theatre in northwest Washington said even some of their most faithful donors have said they can't commit to making a contribution this season. Some theatregoers said taking in a play is a welcome diversion from the economy's uncertainty, so for now theatre tickets are still in their budget.